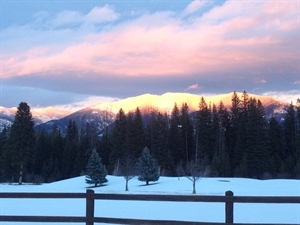 Do you want to retire in Montana? Below are our recommendations for the best places to retire in Montana. Click on the destination links to find area description and characteristics, area amenities and things to do, climate and weather, housing options, cost of living, senior assistance, area demographics and job & volunteer opportunities. 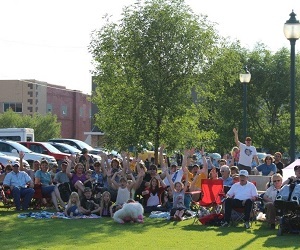 Billings and southeast Montana, Montana - Ask residents about what they love about the city of Billings and you’ll more than likely get a plethora of responses that in some way all relate to the goodness of the people in the community. 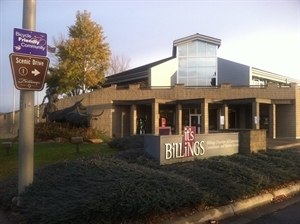 Billings is Montana’s Trailhead. Havre, Montana - Life at its Best… Havre Montana…. Montana’s North Star, a place where people can work and raise a family. Located in the rolling plains of north central Montana, Havre began over 100 years ago as the first trains forged across the Great Plains. 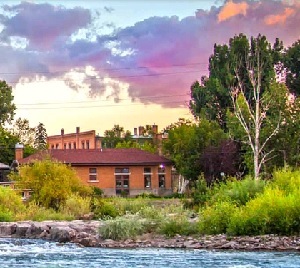 Ennis, Montana - Ennis, Montana is the Fly Fishing Capital of the World. 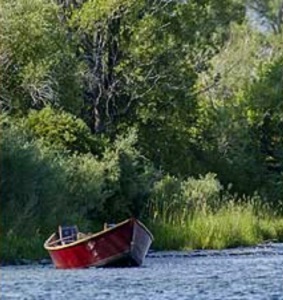 It is located right by the Madison River and is known for the beautiful outdoors. It is a rural town of about 800 people but the population quadruples in the summer. There are always events and it is a great community to partake in. Missoula, Montana - Some might dub Missoula as unique, cool or hip. Others will experience it as serene, welcoming and replete with natural beauty. You might spend time here and see it as vibrant, active and pulsating with places to go and things to do. The beauty of Missoula is that it is all these things and more. 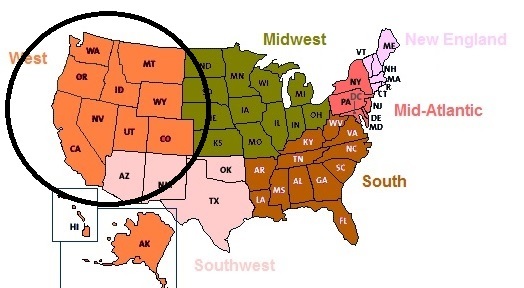 North Central Montana or the Hi-Line of Montana, Montana - North-Central Montana is characterized by gently rolling grass prairies adjoining the rough, broken landscape near the Missouri and Milk Rivers flowing west to east. 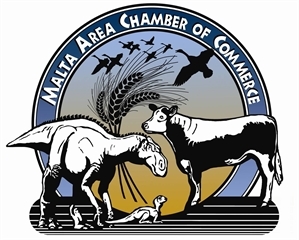 Malta is the center of this agriculture community and denotes the heart of Dinosaur Country in Montana. Glacier Country, Montana - Seeley Lake is a wonderful small town placed in the valley between the Bob Marshall and Mission Mountain Wildernesses. The valley floor is home to many native species; whitetail and mule deer, elk, moose, Black and Grizzly bears, coyote, fox, wolf, skunk, porcupines and more. Fishing for trout, pike, bass, kokanee and sunfish is plentiful.